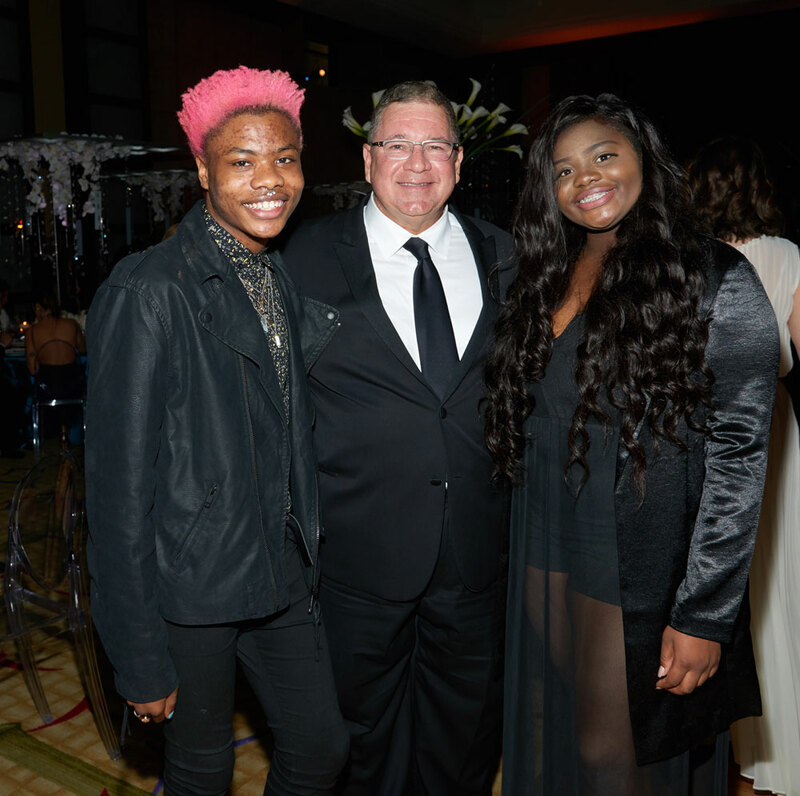 When the 20th annual “Be A Voice, Create A Legacy” Gala took place mid January, former foster child Shakyiah knew that it’d go down in the books as one of the most memorable experiences of her life. The soon-to-be, 17-year-old student not only served as a speaker—a tradition where former foster children share their personal stories—but also as a performer, a first in gala history. “This gala was the best night of my life,” said Shakyiah, who along with her brother, Isaiah, was a former beneficiary of Voices For Children. She wowed the crowd with a moving rendition of the hit single “Fight Song” before sharing her experience as a child in the foster care system. It was a moment that left the crowd at once stunned and confused, realizing at that very moment that Shakyiah wasn’t just any performer, she was also in foster care. “Music has been my passion for as long as I can remember, and I hope you felt that tonight,” began her speech. She then shared details of her difficult childhood, entering the foster care system at the age of 6 along with three siblings, and her hopes for the future considering her upcoming birthday signaled the end of foster care. The solution to the reality that loomed was simple for the young lady: “I will succeed.” In her plans is attending college, one with a music program, and recording an album. Her optimism is, in part, due to watching her brother Isaiah’s successful transition from foster child to college student, who was flown in by Voices from Paris to surprise her that evening. “Thank you to all of you for listening to me tonight and for saying yes to Voices For Children, who is always there to say yes to kids like me,” Shakyiah concluded. 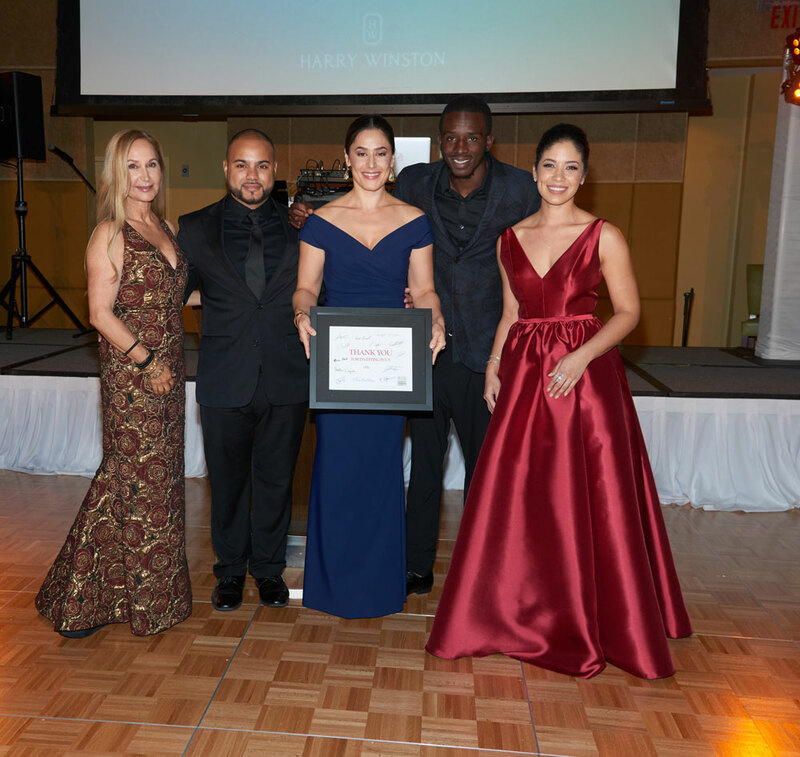 Saturday’s Gala, hosted by Mandarin Oriental, Miami, also served to honor the Zyman Family Foundation for providing more than $400,000 in college scholarships achieved through Voices For Children Foundation’s “It Takes a Village” (ITAV) program. 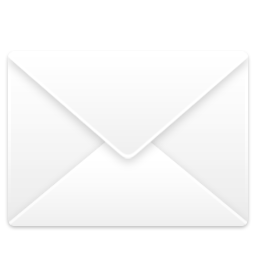 The program, in existence since 2012, provides foster youth, both dependent and “aged out,” with funding and other resources to attend college. Students currently benefiting from the ITAV program are pursuing careers in fields such as criminal justice and graphic design. The overall goal of the gala was to raise funds to help ensure that abused, abandoned and neglected children in the Miami-Dade County foster care system have the resources to meet their legal, health, educational and social needs. Making this mission possible was Harry Winston, presenting sponsor for the third year in a row. In addition to providing a spectacular display of jewels and timepieces for viewing, Harry Winston graciously donated a Midnight Retrograde Timepiece for the evening’s Angel Society drawing. Brittany and Christian Slater served as honorary co-chairs, while radio personality Paul Castronovo of local radio station BIG 105.9’s “Paul and Young Ron Show” emceed the event.